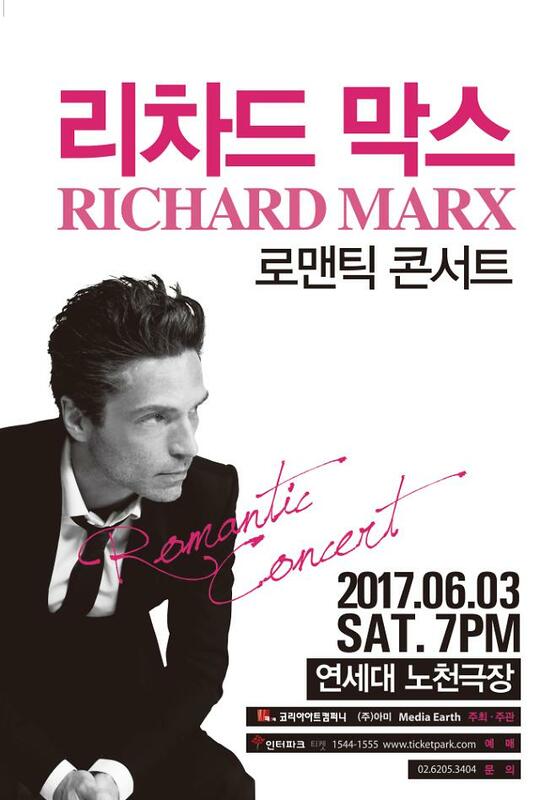 American rock star Richard Marx, who gained international attention for his heroic deed in subduing a drunken rampage by an unruly passenger aboard a Korean Air flight, has canceled his promotion trip to South Korea for his concert in June, citing high tensions in Northeast Asia. Marx, 53, was to make a three-day visit on Monday for promotions in South Korea but he would not come, according to Korea Art Company. However, he would go ahead with his concert tour on June 2-4 of three cities -- Seoul, Incheon and Busan. Cross-border tensions run high as a US strike group which led by aircraft carrier Carl Vinson sailed into waters between the Korean Peninsula and Japan for a joint naval drill with South Korean warships. Pyongyang has warned of strong military actions. 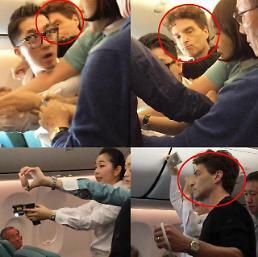 Marx was aboard a Korean Air flight en route from Vietnam to South Korea on December 20, 2016, when a soaker went crazy, beating other passengers and cabin crews for about two hours. The drunken man was eventually overpowered by a group of male passengers who ran out of their patience and Marx outshined for taking a vital role in controlling the man. The incident gained international attention after Marx and his wife uploaded a set of critical photographs and videos onto their Facebook and Instagram.